Play touch rugby at the Red Devils! The Salford Red Devils Foundation are delighted to announce the return of our popular touch rugby sessions at the AJ Bell Stadium. The sessions will take place on Monday nights from 6.30-7.30 and are open to all over the age of 14 at £3 a week. 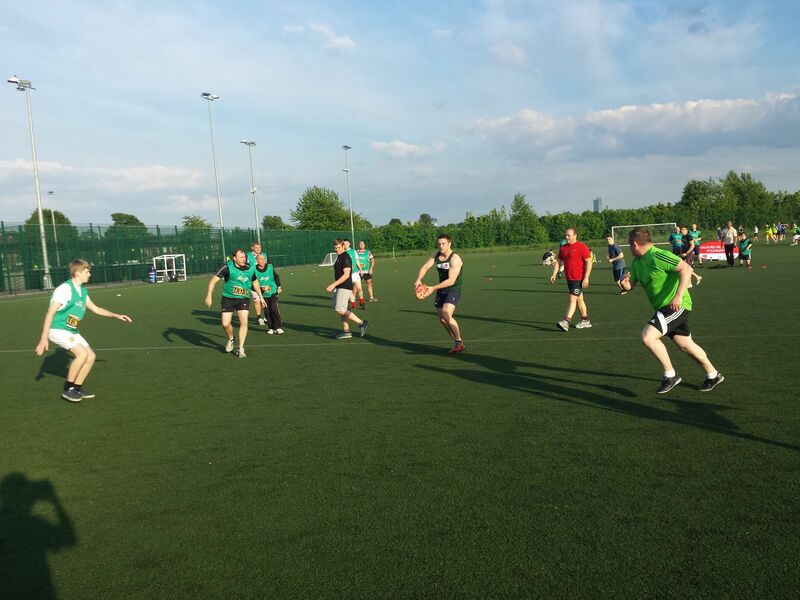 Touch rugby is a fantastic way to keep fit and enjoy rugby league in a non-contact environment. The sessions start on the 6th June, and will run throughout the summer.